Could You Be Willie Wildcat? 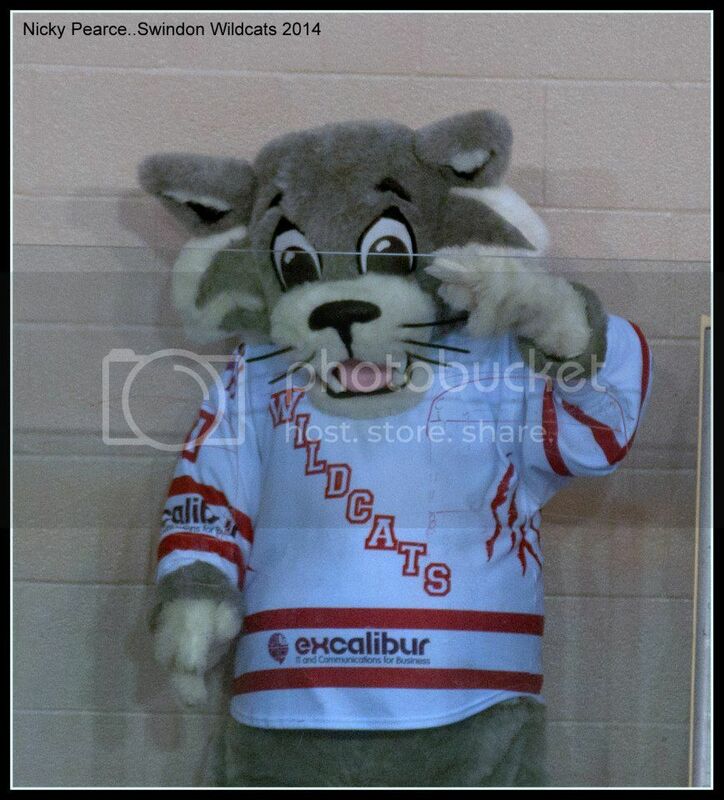 While Wildcats head coach Ryan Aldridge is busy recruiting players for the 2014-15 campaign, the club are also looking to add to the roster and are seeking a new star to feature as our very own Excalibur sponsored Willie Wildcat! Willie is the official representative of the Swindon Wildcats and as well as appearing at every ‘Cats home game during the season, he also attends events in the community and generally helps promote the club to a wider audience. With last year’s Willie moving on, we’re looking to fill the void and recruit somebody ahead of our 2014-15 season - so if you’re as outgoing as our last Willie and have bags of enthusiasm, then we want to hear from you today! Acting as an ambassador for the club, you’ll need a strong stage presence, high energy, the ability to improvise, and a little bit of swagger! You’ll also need to be comfortable on the ice and being in confined spaces as well as dealing with crowds, but if you love to show off your dance moves, then this is the perfect role for you! Although no previous experience is necessary, the successful candidate will need a flexible schedule and be available to work weekend evenings between 5:15pm and 8:15pm for home games as well as be available for an average of two promotional events per month. You’ll also, naturally have to be great with kids, be over 16 years old and will be subject to a CRB check. This is a part time role and the club will be looking to hold auditions for those shortlisted and if successful, terms and conditions will be discussed at the interview stage. Closing date for all applications is Friday July 18th, with auditions and interviews to be held the week commencing Monday July 21st to Friday July 25th subject to applicants availability. For further information on the role or to apply for the position, please contact Wildcats Marketing Manager Sally Price by email or call her on 01793 886 857.